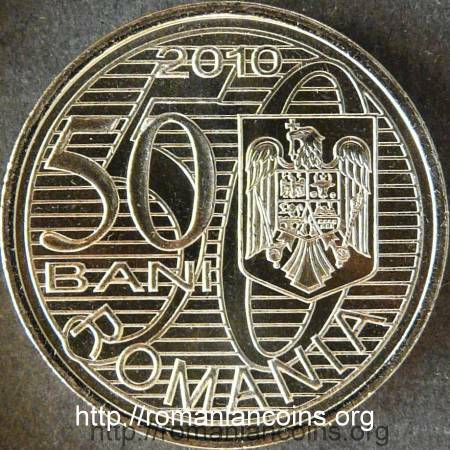 In 2010 were also struck 5000 proof coins, for collectors. 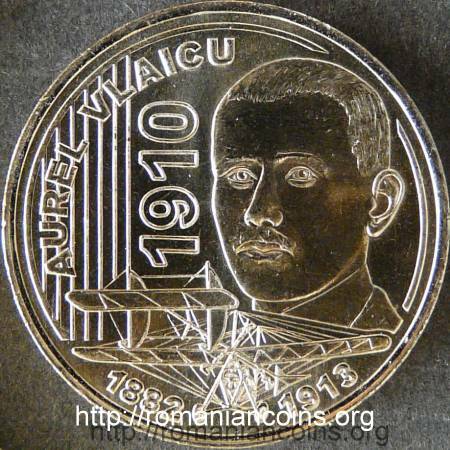 On the page of the proof coin you can found some information about Aurel Vlaicu and his airplane. Aurel Vlaicu and Vlaicu I airplane also appear on the 50 lei banknote issued starting from 2005.